It’s the nicest, cuddliest blanket I could ever use. I just love the pocket for your feet. 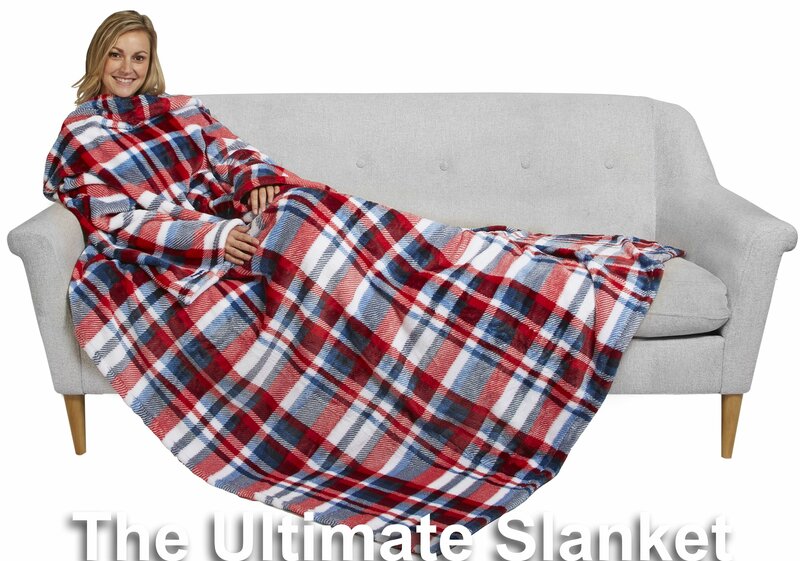 I can’t wait to sit down this evening to watch TV all snuggly in my Slanket. 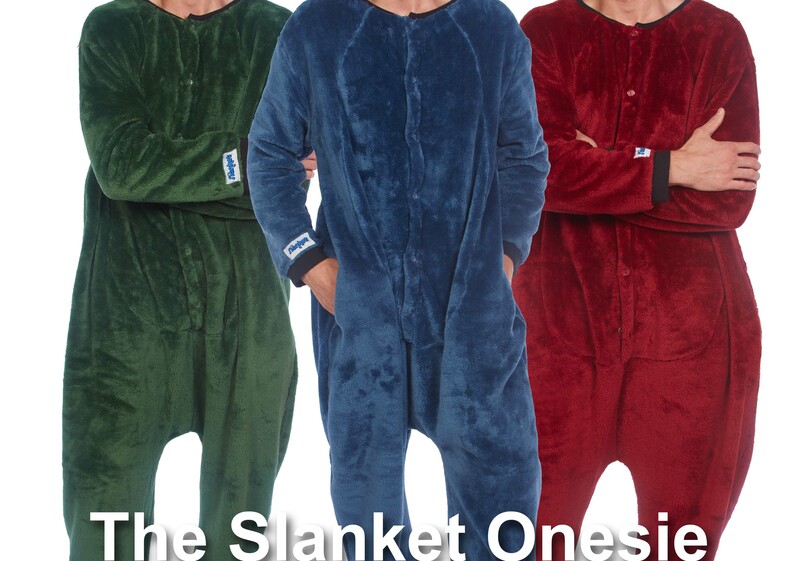 The best part of it will be my warm toasty feet. I highly recommend this product to one and all! Outstanding product! Received as a gift for Christmas in 2007. I snuggle, sleep, eat, and make love under it. 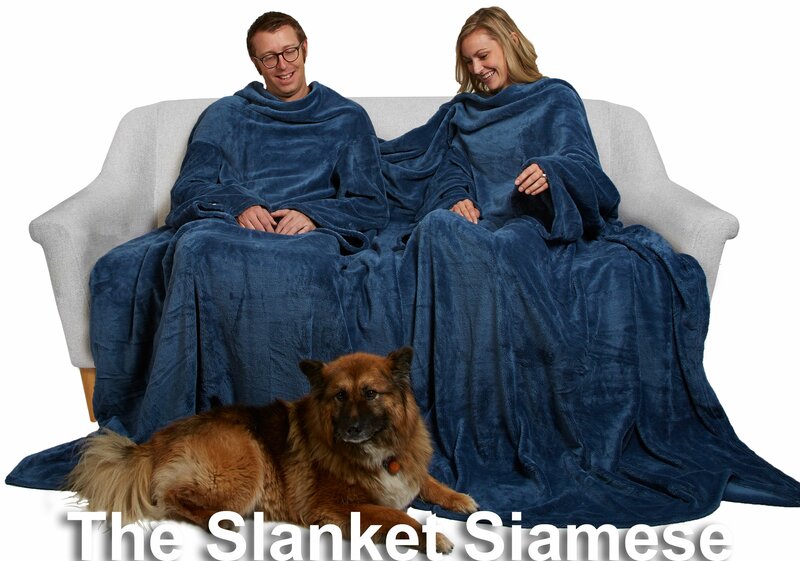 The Slanket is absolutely perfect. 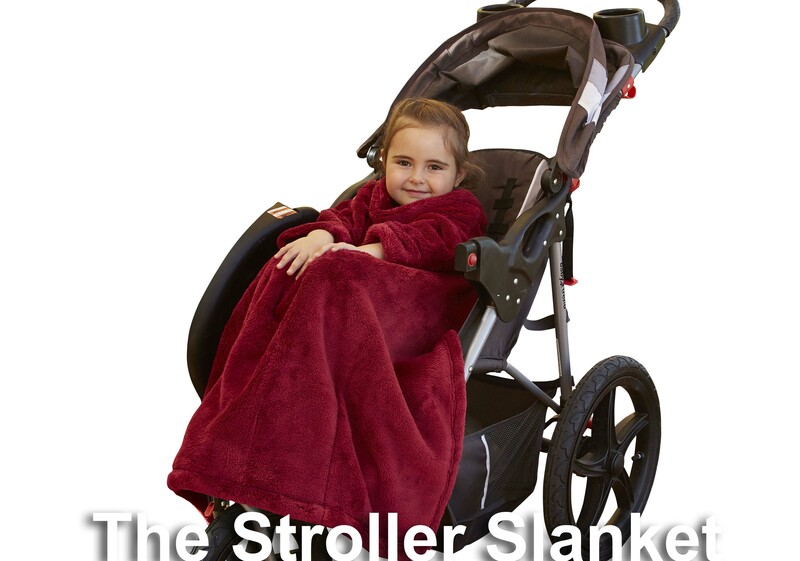 I keep the thermostat set to below 60 degrees in winter to help conserve electricity and The Slanket helps get me through. 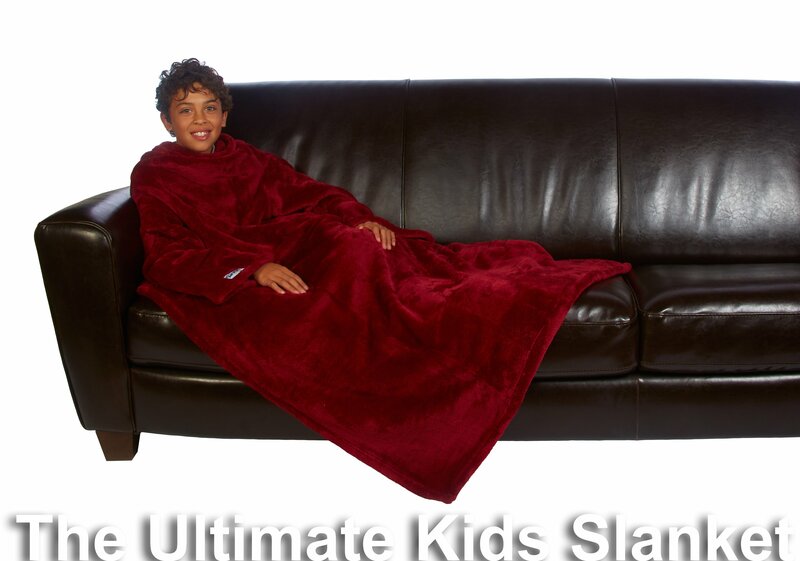 I save a lot of money on my electric bill because of the Slanket. It was the best Christmas gift I ever got.